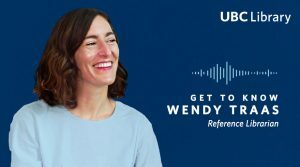 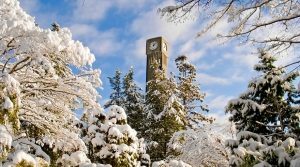 This year, we’re opening up the survey to the entire UBC community! 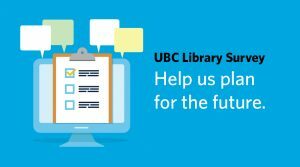 We want to hear about your experiences, regardless of how often you use the library. 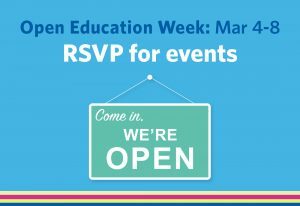 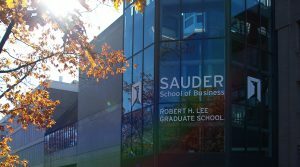 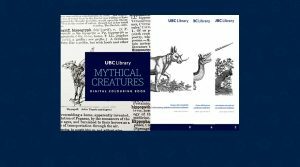 Open Education Week at UBC is happening March 4–8. 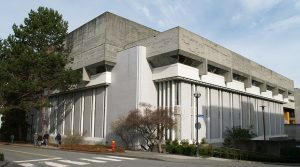 The improvements will result in furniture refreshment on levels 2 and 3 and space improvements on level 1.